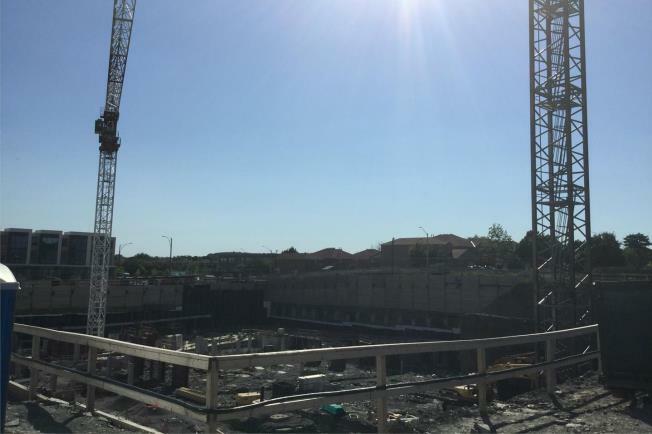 Perla Towers is a New Condo development by Pinnacle located at Hurontario and Eglinton , Mississauga. 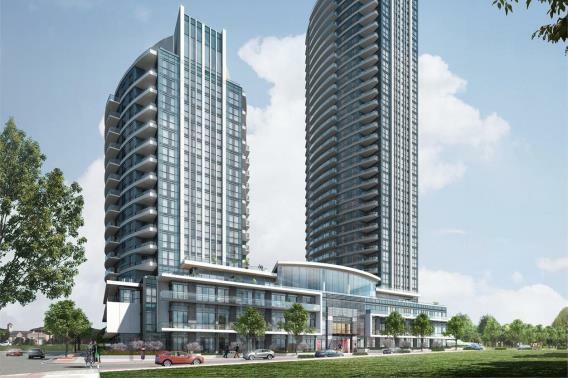 Perla Towers brings a new elegance to Downtown Mississauga. 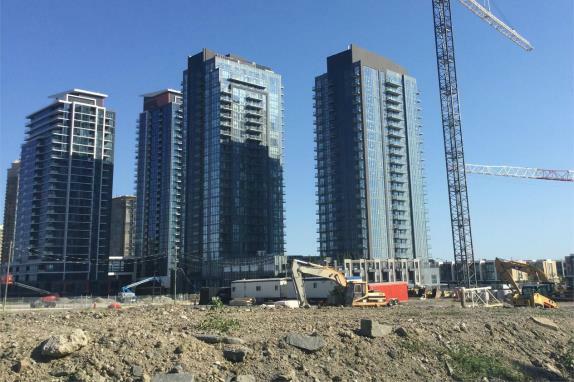 The two Perla Condos have a oval shape and share a podium. 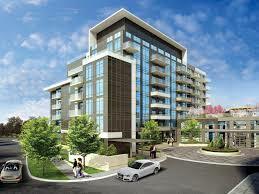 Pinnacle International has created a condo balanced with luxury and comfort. Layouts designed for living life to the fullest with amenities to match. You'll be able to enjoy everything from a yoga room to and indoor swimming pool! There will also be 24 hour concierge and much more. 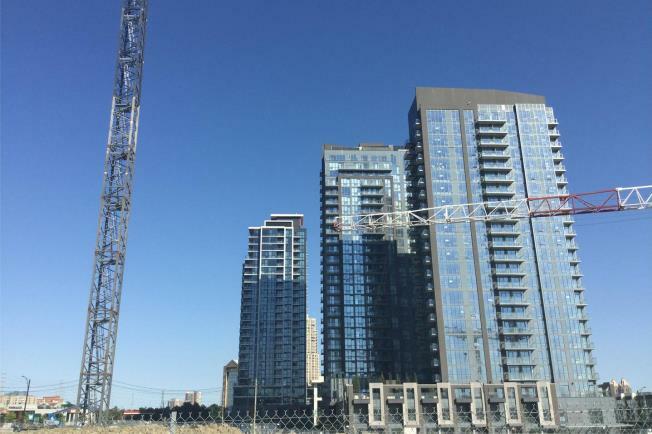 Perla Condos is the newest addition to Pinnacle Uptown. Pinnacle Uptown is a 37-acre master planned community. 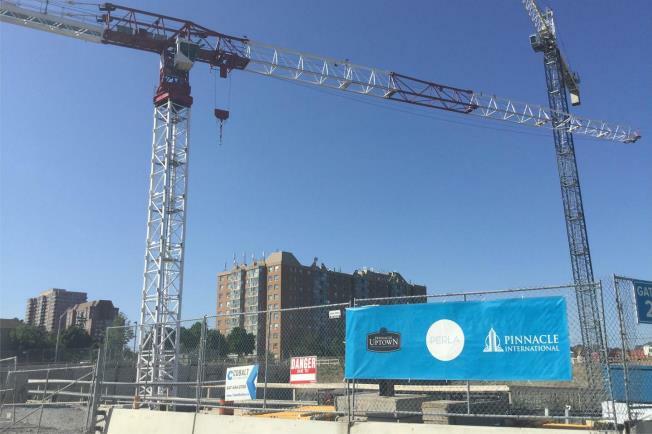 In total Pinnacle Uptown includes 10 condos, 100 townhomes, and a 15 acre park. It is a tremendous community to call home. The Future Hurontario LRT is coming 2021! It is going to connect Port Credit GO Station to Brampton’s Gateway Terminal with so many important transit stops along the way for a fast and reliable transportation option.